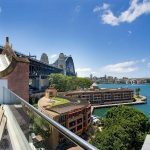 Sydney, a luxurious cosmopolitan destination located south east of Tasman Sea has an unbelievable history – inhabited by Aboriginals for over 40,000 years followed by the landing of Britishers in 1770. 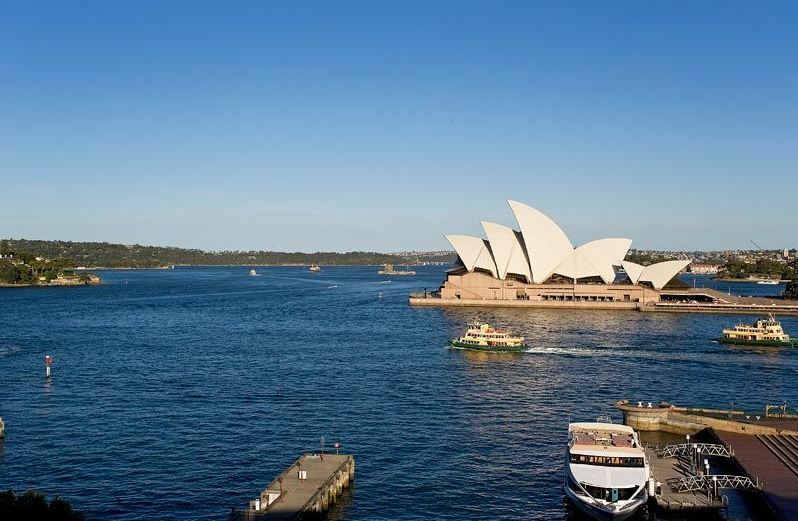 Sydney was named after the British minister, Thomas Townshend who held the title ‘Lord Sydney’. For the next 20 years, amazing events surrounded the rapid development of Sydney – the discovery of Gold at Bathurst in New South Wales, 200 km west of Sydney marked the immigrant boom. 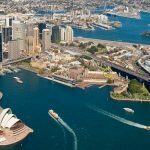 Driven further by Gold digging and industrialization which boosted the suburban development and gave birth to Sydney city built on the Port Jackson now called as Sydney Harbor. 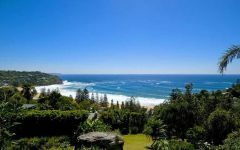 Sydney’s urban area is beautifully bordered by the Pacific Ocean to the east, the Blue Mountains to the west, the Hawkesbury River to the north and the Royal National Park to the south. 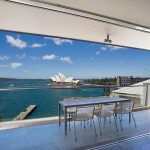 Sydney has it all – balmy weather, gorgeous beaches, natural beauties and ultramodern lifestyle, international infrastructure, iconic landmarks. 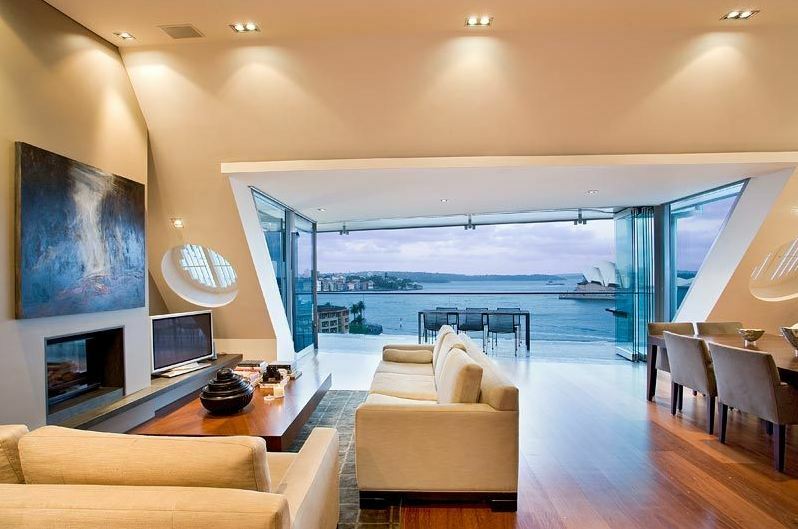 Discover Sydney, the famous Harbour City of Australia for a great holiday vacation. 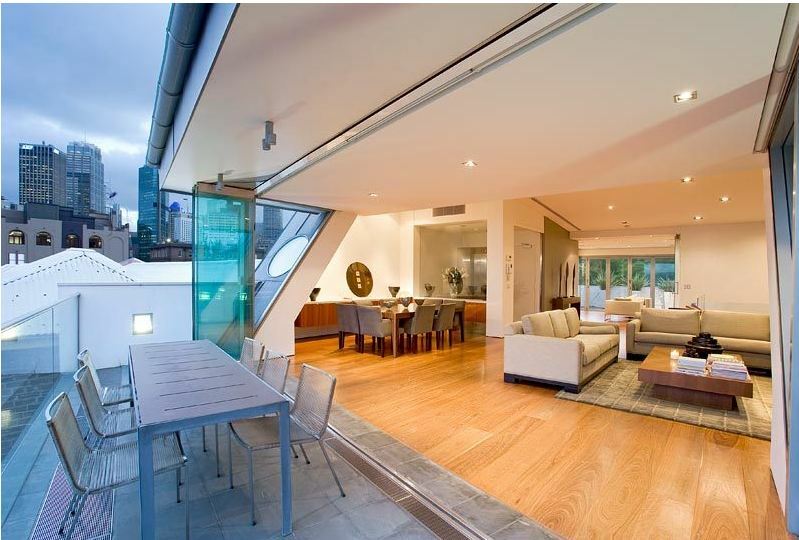 Check out the beaches, inner city precincts and the famous landmarks. 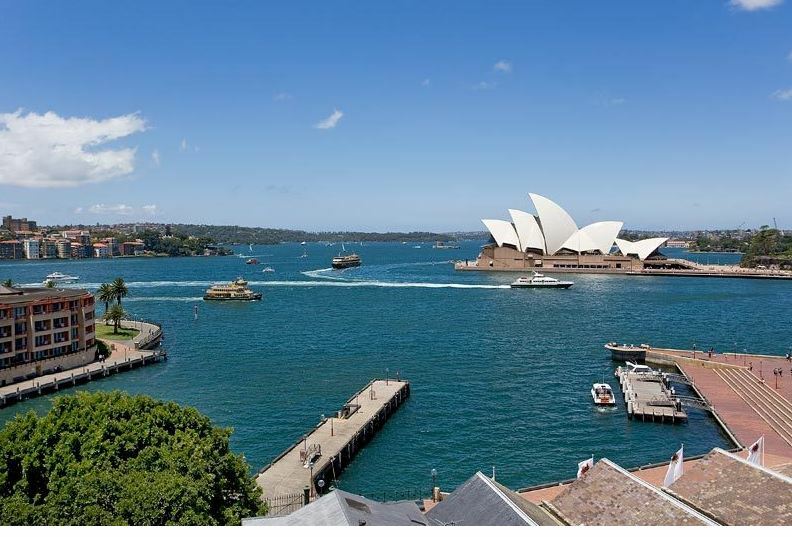 The vibrant cityscape is also marked by the characteristic construction – Harbour Bridge, The Rocks, Art Museums and not to miss the glories of Australia – Opera House and Sydney Tower. 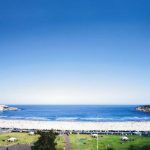 Exploring the lazy bays and legendary beaches can add flavor to holiday in Sydney. The world famous Bondi Beach is located in the Sydney suburbs. The summer time here is all about coastlines. You can go for a refreshing swim or sporty surfing. 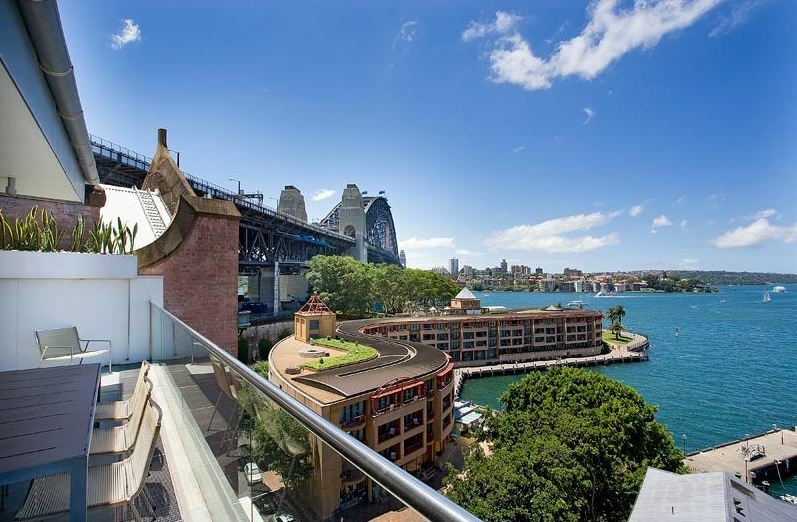 Satisfying the sightseeing palpitations, it is great to explore the architectural feats – the Sydney Harbor Bridge which is a notable engineering feat that connects Central Business Quarters and areas of North Shores. 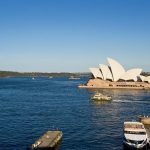 Locally known as “The Coathanger” for its shape, it is fun to climb the 200 steps hike and enjoy breathtaking views of Sydney from an elevated horizon of 134 meters above the harbor. 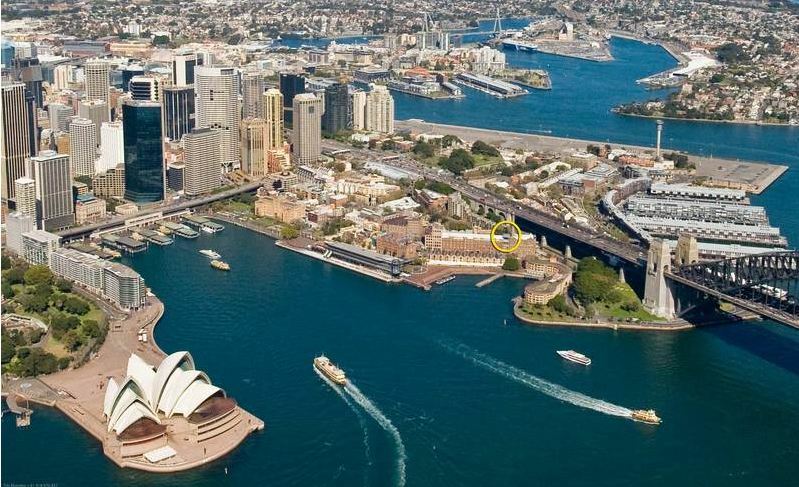 Further exploring the semi-urban locality of Sydney – The Rocks, located on the Southern shore of Sydney Harbor. Visitors will have a great time to ponder over the historic buildings made of sandstone. Today it serves as the storyteller of Sydney’s fascinating history. Guests also take advantage of this entertainment venue which hosts many themed and historic pubs where avid shoppers have a good time to buy souvenirs and crafts. To complete the journey, take a stride in the art museums namely, Power House Museum which showcases a wide collection of artifacts relevant to history, science, technology, design, art and music. You can enjoy educational lectures, 3D theatres, and fascinating shows. Enjoy the sunset on top of the Opera House, a distinctive building of the 20th century. You will love this place for it’s a multi-venue for performing arts. The craze of adventure and unwinding will never leave your mind and Sydney Tower is the striking place for it. Do not miss the unsurpassed panoramic view of the city in the observation deck located at 820 feet while dining in the state-of-the-art revolving restaurant. Ranked among the top 10 most live cities. 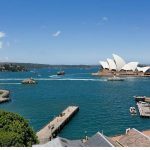 Sydney is the capital city of New South Wales and a live wire of international events which attracts an increasing number of luxury seeking travelers year after year. 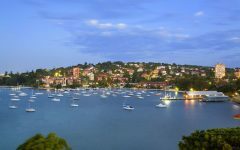 Sydney characterizes the ultimate luxury destination for discerning travelers, in fact an alluring location for families and friends. Here is a sneak peek into the most luxurious private villa accommodations. 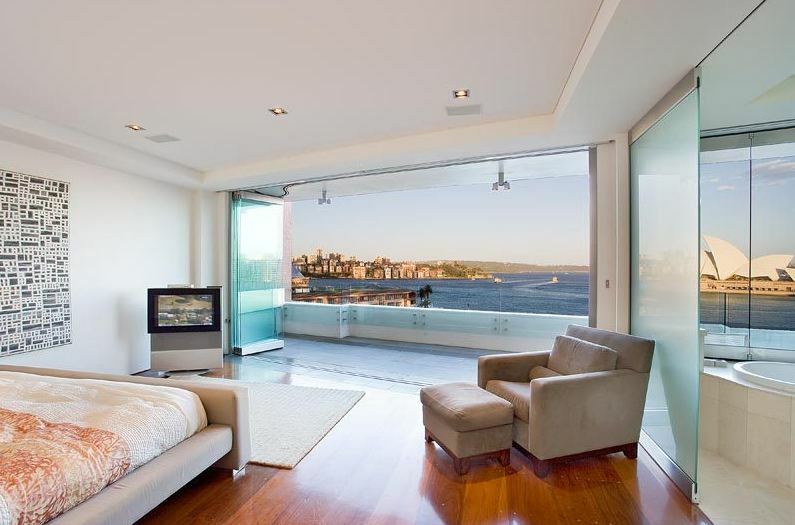 Villa 5225 is a unique penthouse with deserving views of the Harbour and Opera House, which symbolizes the stylish up-beat class and delivers convenience and comfort. 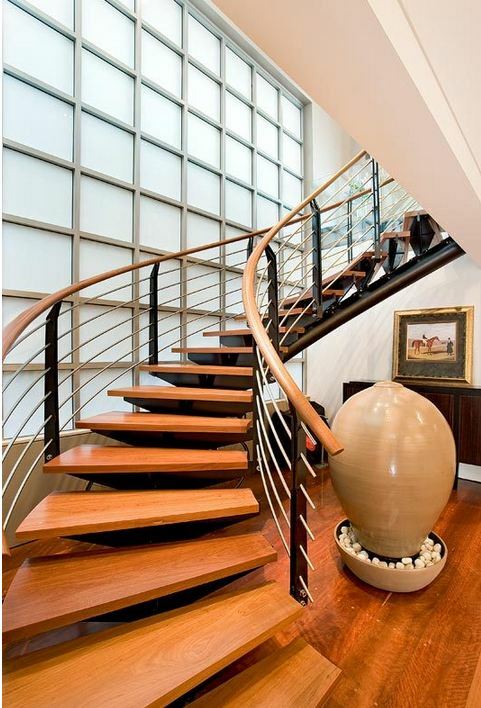 For those distinguished guests who truly appreciate the excellence of luxury lifestyle. 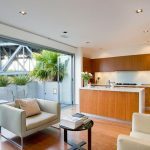 Donned as a house sized exclusive domain, this 2-level penthouse is dressed to impress any luxury traveler. 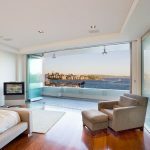 Polished timber floors and world class lifestyle interiors declare its plush lifestyle whilst its 4 full width balconies reveal the sprawling beauty of Sydney. 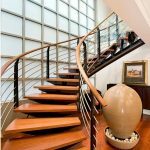 The villa features 3 large bedrooms with 3 ensuite limestone bathrooms, a Sweeping staircase, high ceilings and secured parking for 2 cars. 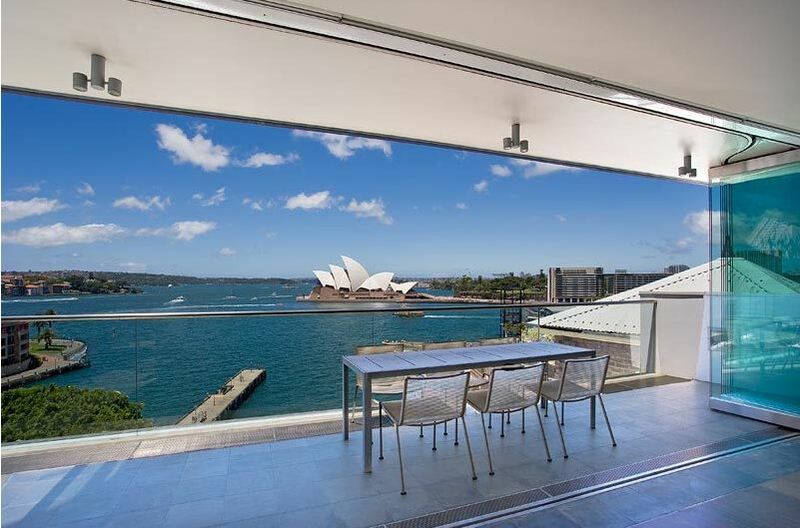 Sydney Villa 5225 offers the top-notch exclusive living and vicinity to enjoy fine food, shops, parks, museums, entertainment and transport on both sides of the Harbour Bridge. 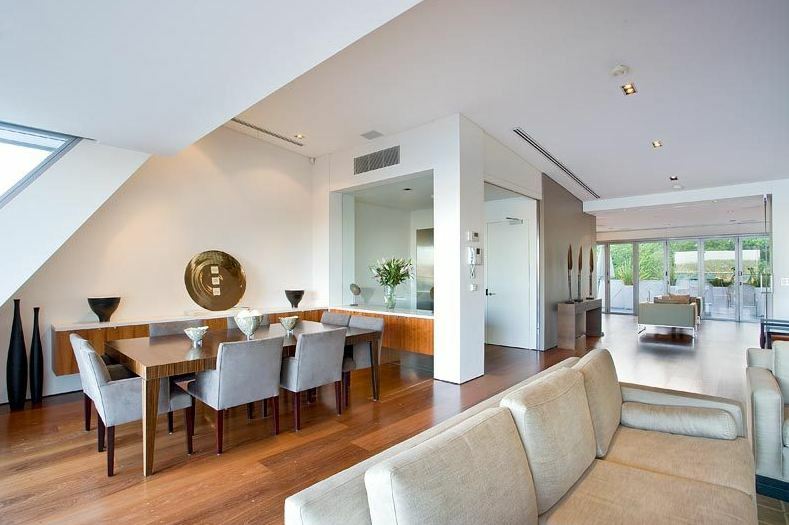 Guaranteed a feeling of paradise within this self-contained penthouse which inspires you to discover the opulent living style. 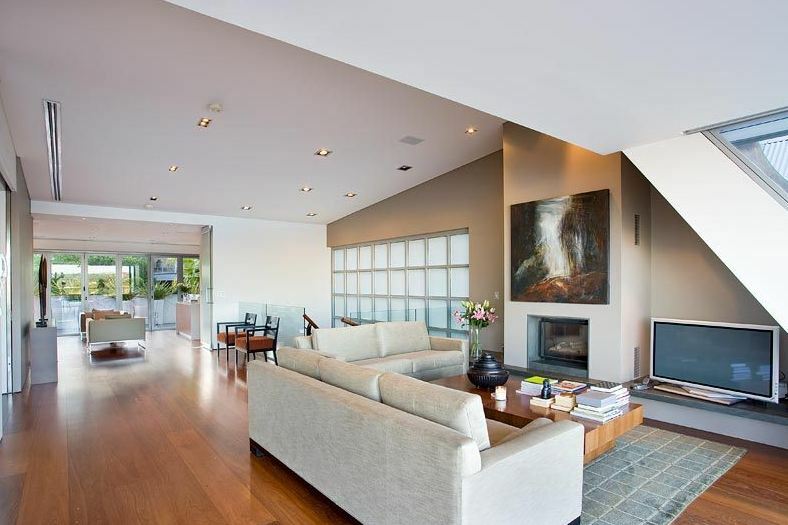 Open plan living and dining spaces, gas fireplace. Heated floor, Limestone powder room. 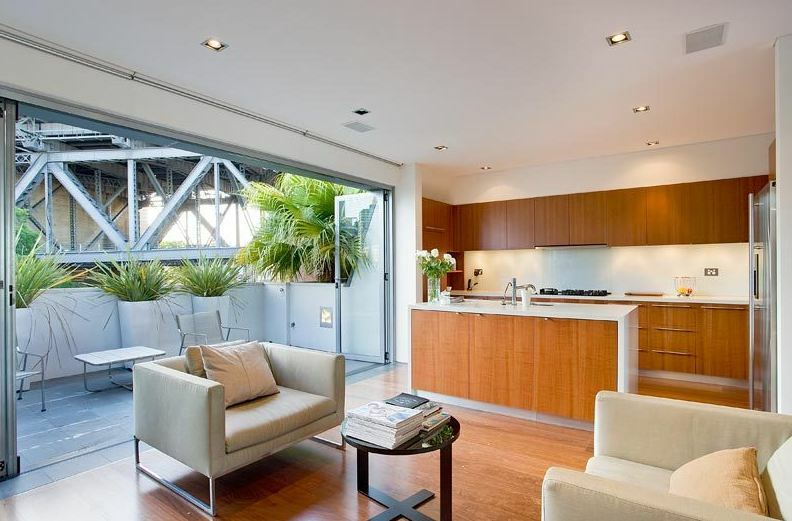 Caesar Stone/Miele island kitchen with oven, gas cook top, dishwasher, range hood, espresso and microwave. 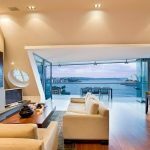 Automated control of lights and sound. A stay in this gracious villa is a clear assimilation that you deserve the best. 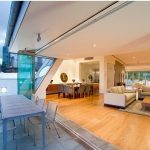 Stylish living close to famous Sydney landmarks is often to be remembered and enough inspiration to revisit this enchanting Sydney Villa 5225 again.